Dentist in Ashok Vihar ! Dental Implant Clinic in Ashok Vihar ! 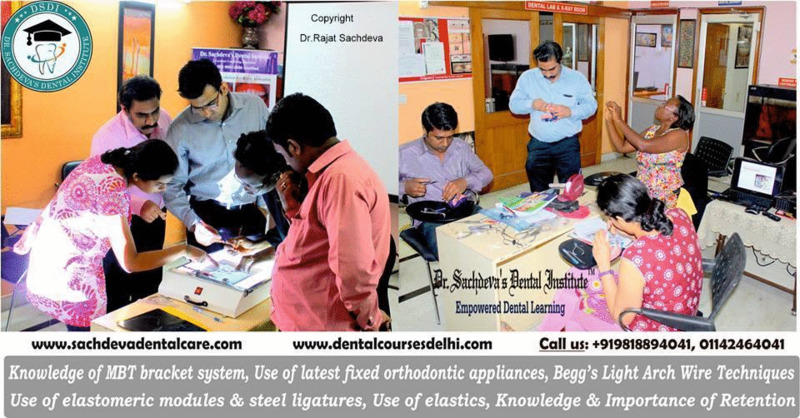 Best Dentist in Ashok Vihar Get the best quality dental implant in Delhi India at Dr. Rajat Sachdeva clinic. Looking for dental implant clinic in Delhi? We are a renowned dental Implant clinic located in Ashok Vihar. World class dental clinics for patients seeking the best. Latest technology.Hi-Tech Dentistry, Global Expertise, Specialized Processes, Trained Cosmetic Dentists.Know more about Implants Surgery Call him and book an appointment today ! Full mouth reconstruction can reverse years of aging and neglect, so you can smile with confidence again. By seeking full mouth reconstruction, you can move past pain and discomfort and smile knowing you’re just one step away from a healthy, functioning smile. To learn more about full mouth reconstruction in delhi and the restorative dental treatments involved, contact our office today. A dental implant is a “root” device, usually made of titanium, used in dentistry to support restorations that resemble a tooth or group of teeth to replace missing teeth. Virtually all dental implants placed today are root-form endosseous implants, i.e., they appear similar to an actual tooth root (and thus possess a “root-form”) and are placed within the bone. The bone of the jaw accepts and osseointegrates with the titanium post. Osseointegration refers to the fusion of the implant surface with the surrounding bone. Dental implants will fuse with bone over time. Dental implants can be used to support a number of dental prostheses, including crowns, implant-supported bridges or dentures. They can also be used as anchorage for orthodontic tooth movement. The use of dental implants permits undirectional tooth movement without reciprocal action.